Thank you for supporting our 2018 Annual Fundraising Dinner! Click here for photos from TWS Visuals. The annual dinner is Ubuntu Through Health’s premier fundraising event. Held at the beautiful Victoria Park function centre in Brisbane, the annual dinner is the perfect opportunity for the Ubuntu community to support current projects and celebrate the year’s acheivements. 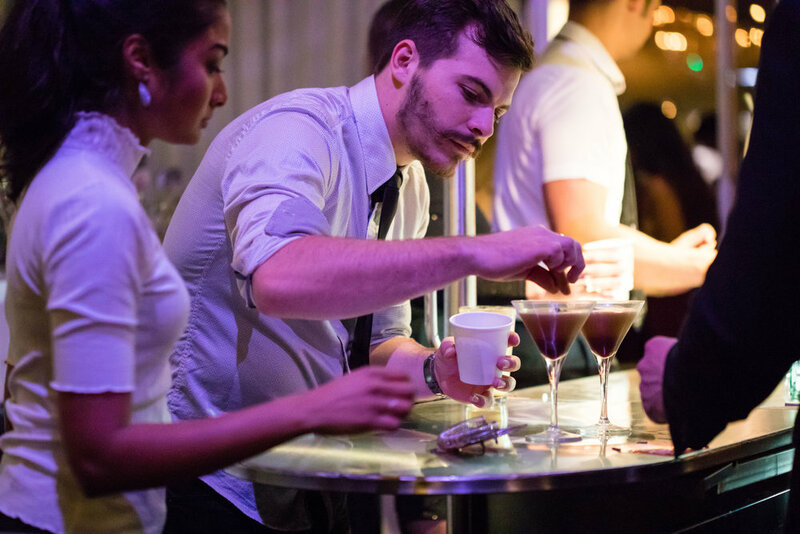 Combining a first class food and beverage package, live entertainment, major raffle and silent auction, the annual dinner has earned its reputation as a not to miss event. 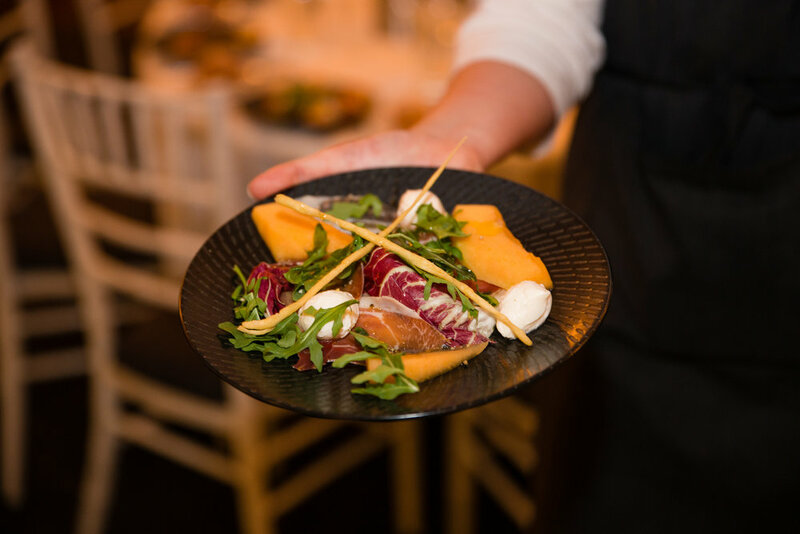 With 100% of all money raised going directly to current projects, the annual dinner is the perfect opportunity to learn more about Ubuntu Through Health, and show your support for our ongoing work. Jungle Party is the primary Gold Coast fundraiser for Ubuntu Through Health, and a leading event on the Griffith University Medical School social calendar. 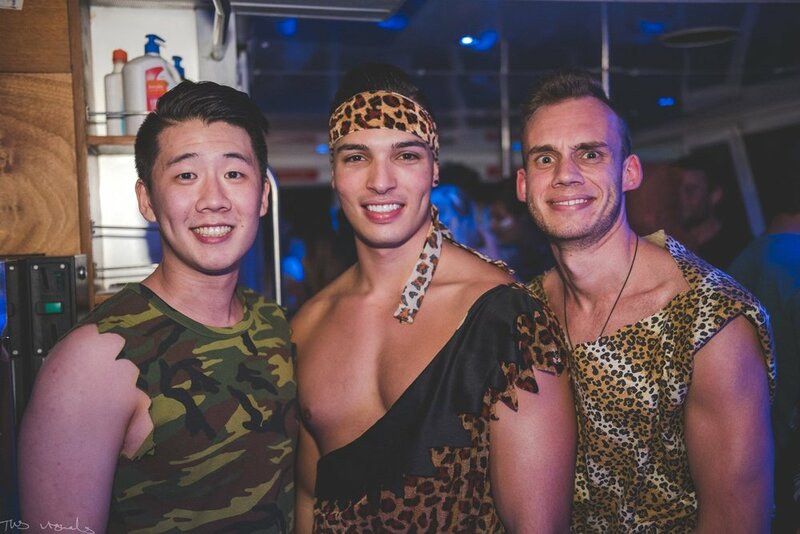 Organised in conjunction with Hope4Health International Portfolio, Jungle Party is the ultimate chance for Gold Coast students to take a walk on the wild side. Hop aboard our exclusive jungle boat, and cruise over to the unspoiled beauty of South Stradbroke’s Maclarens Landing to dance the night away. 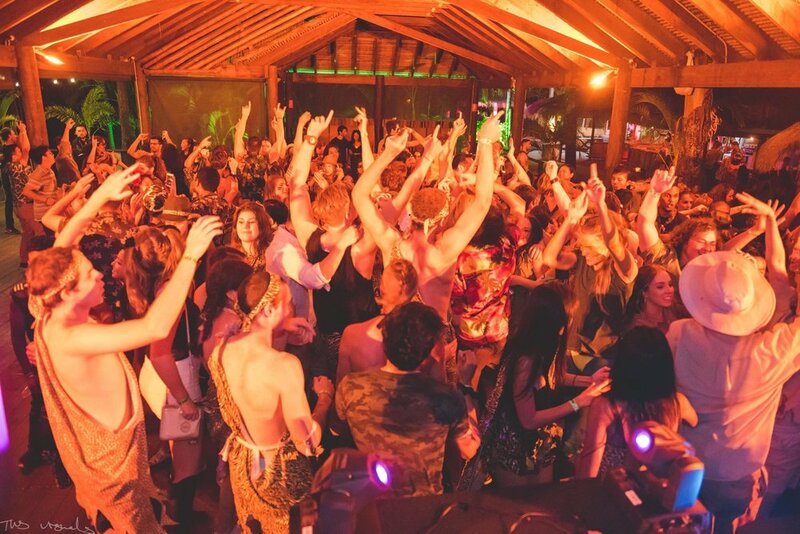 Grab your best jungle attire, and don’t miss this sell out event.